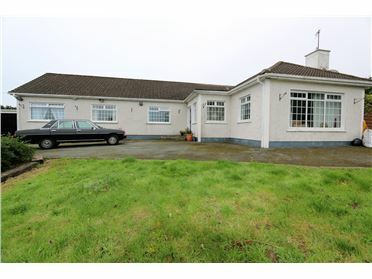 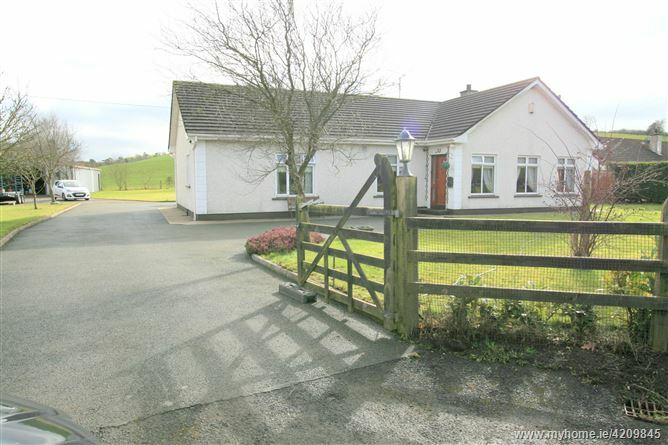 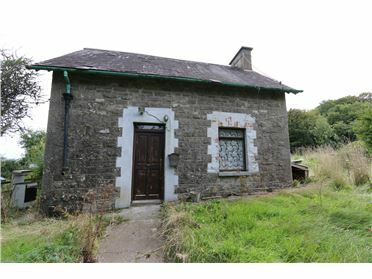 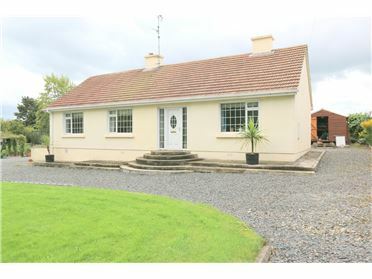 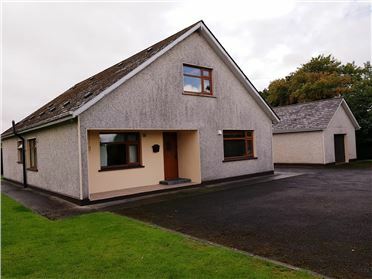 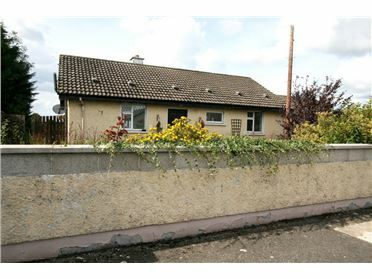 Beautifully maintained 3 bedroom detached bungalow in lovely rural area and yet not in any way isolated. 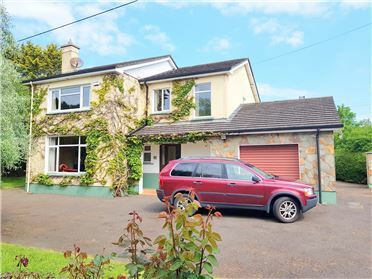 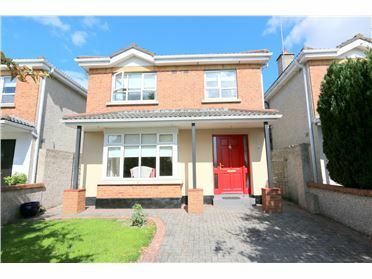 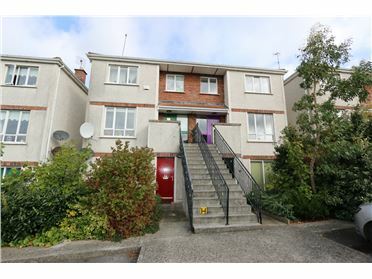 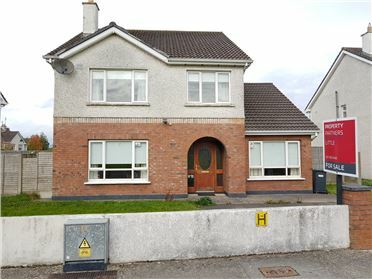 Positioned on a site of 3/4 acre with landscaped gardens.This beautiful home is in immaculate condition throughout, and is decorated with flair and imagination.The property has ample accommodation for any growing family and added benefit of large detached garage/steel shed and tarmac driveway. 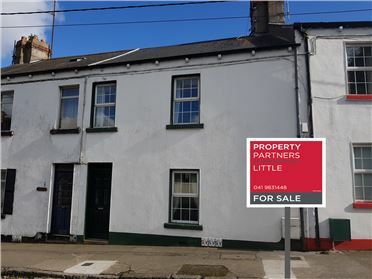 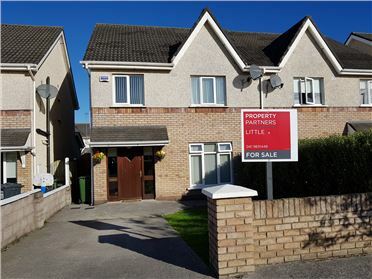 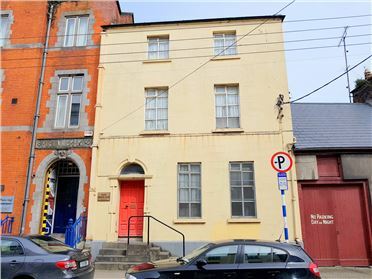 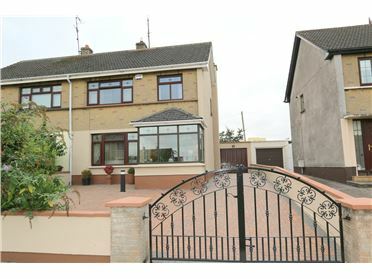 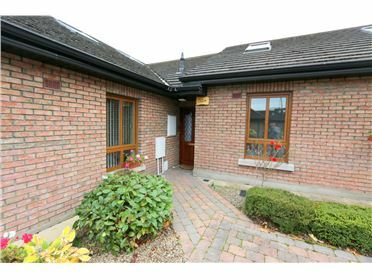 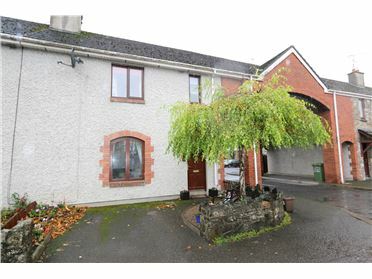 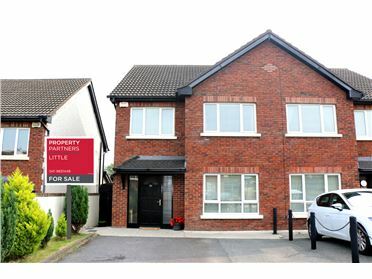 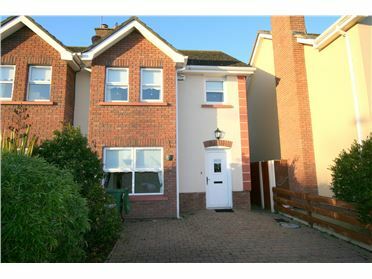 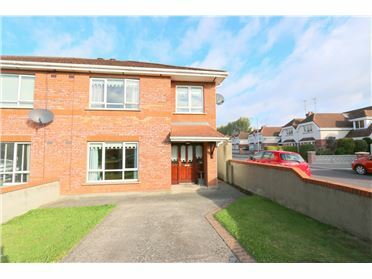 Located on the Ardee Kells road and approx 6 miles from Ardee town centre. 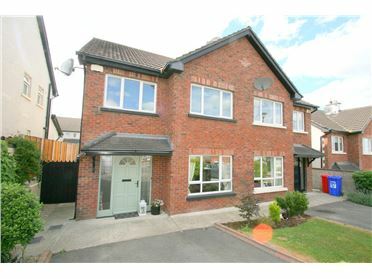 Ardee is a thriving town with excellent primary and secondary schools, shops and all local amenities.